Step 1. 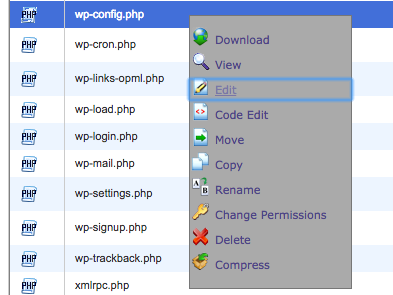 Access wp-config.php file via FTP or File Manager. Step 2. Edit the file. Step 1. Access cronjob through cPanel or SSH. Step 2. For cPanel, click the drop-down menu for Common Settings and select once per hour. Step 4. Click Add New Cron Job button. Step 5. 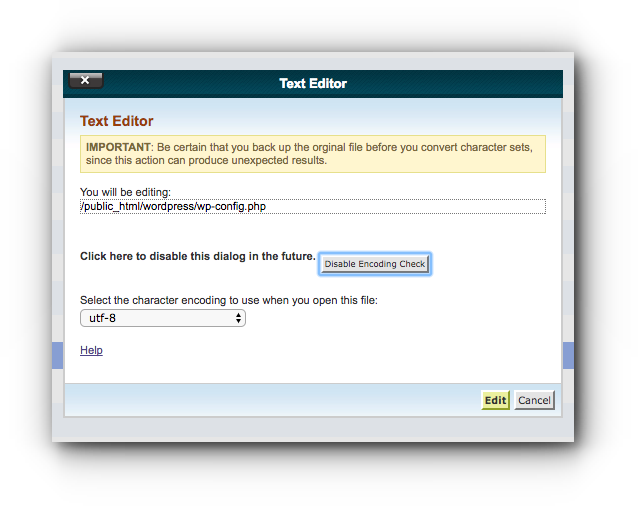 The cron job is now added in your cPanel.